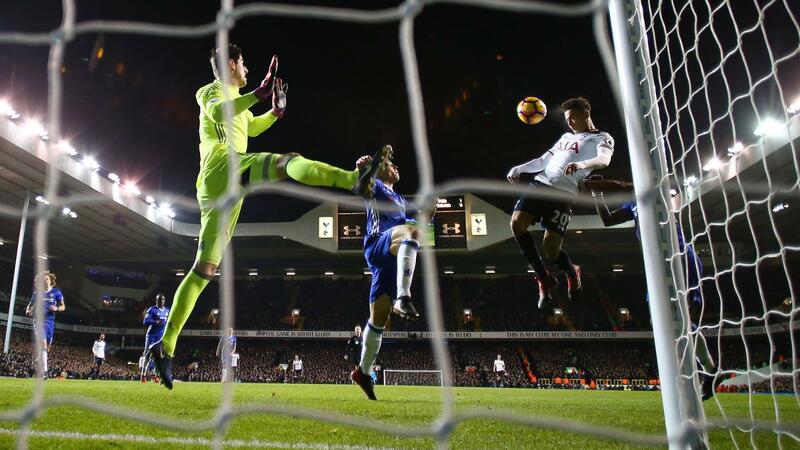 A double by Dele Alli (£8.4m) sealed Tottenham Hotspur a 2-0 victory over Chelsea and earned the midfielder Fantasy Premier League bonus points for the fourth successive Gameweek. Scoring 41 in the Bonus Points System (BPS), Alli's two headed efforts were both converted from Christian Eriksen (£8.6m) crosses. That earned the Denmark international second spot in the BPS with 36 having completed 78% of his 51 passes, including his two assists. Defender Jan Vertonghen (£5.7m) claimed the final bonus point on offer. He contributed seven clearances, blocks and interceptions (CBI) and won three tackles to help Spurs secure an eighth clean sheet of the campaign. Alli topped the ICT Index with 12.8, his fourth double-figure tally in succession. A Threat score of 56 was made up of three efforts on goal, all from within the Chelsea penalty area. In the last four Gameweeks Alli has registered 12 attempts from inside the opposition box, a total bettered only by Arsenal's Alexis Sanchez (£11.9m) among FPL midfielders. Eriksen ranked second in the Index with the highest Creativity score (29) in Wednesday's contest. He completed 13 passes in the final third and provided seven crosses. A Threat score of 11 reflected Eriksen's four efforts on goal, all of which came from range. 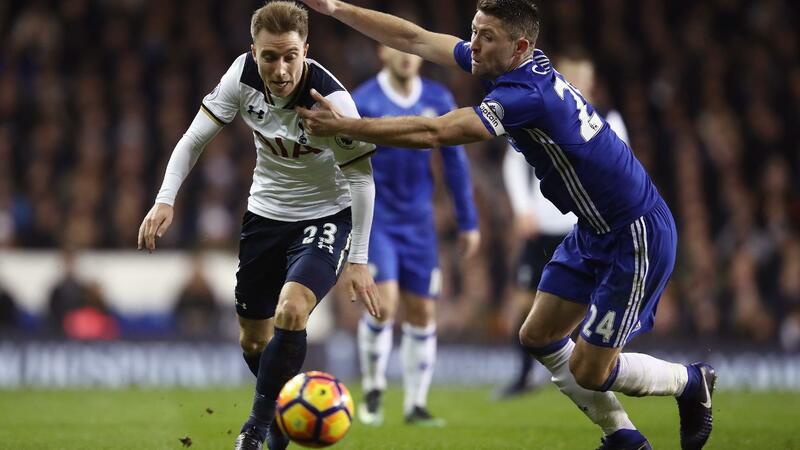 Eriksen has now amassed 79 attempts this season, more than any other FPL midfielder and second only to Manchester United's Zlatan Ibrahimovic (£11.6m and 98) overall. Alli has returned an incredible seven goals in the last four Gameweeks, providing 53 points, including a brace and double-digits in his last three outings. FPL managers have reacted accordingly, with more than 179,000 transferring him in ahead of Gameweek 21. Already subject to a rise in price since Monday's deadline, Alli seems destined to go on increasing in ownership and value prior to the White Hart Lane meeting with West Bromwich Albion. Sitting third in the FPL midfield standings, he has now matched his 10-goal tally from last season yet is currently found in only 12.9% of squads. Eriksen has also emerged as a major target in Spurs' ranks. He has returned five goals and six assists in the last eight Gameweeks, recording five double-figure scores. With the pair of midfielders in form and in demand, interest in Harry Kane (£10.9) as an option up front appears to be on hold. The striker failed to contribute to Wednesday's victory, his third consecutive blank in home matches. Kane has been brought in by more than 20,000 FPL managers ahead of Gameweek 21, but has been sold by another 14,000. At the back, Spurs kept a fourth clean sheet in seven Gameweeks to promote the stock of their defensive assets. Danny Rose (£6.0m) did, however, earn an eighth booking of the season and is now only two cautions from a two-match suspension. 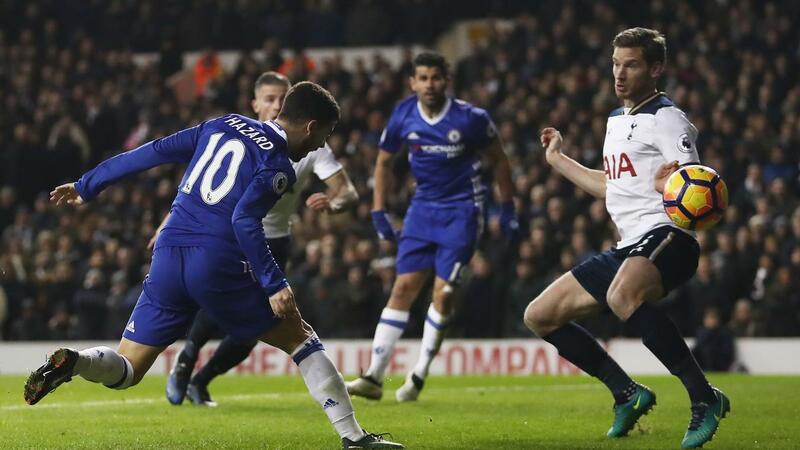 The defeat halted Chelsea's run of 13 successive victories and casts new FPL doubt over Eden Hazard (£10.4m) in particular. The midfielder has produced only a goal and an assist in his last five starts. Hazard has suffered ownership losses in three of the last four rounds of fixtures and has been sold by 34,000+ FPL managers ahead of Chelsea's Gameweek 21 meeting with Leicester City.